“Draw what you see; remember what you dream; show where they connect”. This is a brief maxim by local artist Femi J. Johnson that stands out while paging through one of his sketchbooks, but it is also an insightful window into his art as well. Through the imagination of his gestural strokes, passionate use of colors, and the incorporation of mixed media collage, his work probes the connections that exist between his everyday thoughts, feelings and memories – everything that exists somewhere between consciousness and dream – and like forgotten memories superimposed in a dream, Femi’s paintings often assimilate pieces of his smaller daily creations into their landscape to form new powerful connections. This showcase which features many new works byAllentown Arts Ovation’s 2016 “Artist of the Year,” will also include one of the largest exhibitions of his body of work to date, as well as some of his lesser seen small collages and mixed media pieces that often become fodder for his larger pieces. 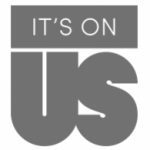 Regular exhibition: Monday–Thursday, 2/26/18 – 5/4/18, 9-5 pm. This event is free and open to the public. Light refreshments will be served at the opening reception. Femi J. Johnson, born in Manhattan, NY, and raised in Easton, PA, began as an early artist, pencil drawing from age ten until becoming a Master Draftsman & Designer as an adult. 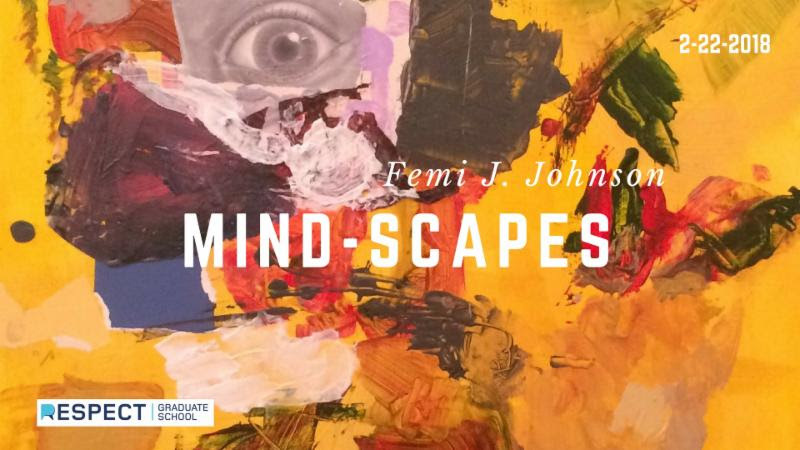 Mused by painting and disjointed perspectives on reality, a two-year study in studio fine art in Hudson Valley, NY, helps Femi stay engaged with his contemporary and modernist views in art. Femi works predominantly in the mediums of collage, painting, and drawing. Femi has shown regionally and internationally, with work in corporate and private collections. Recent shows include Bethlehem House Contemporary Art Gallery, IF Museum/Academy Summer Show, Lafayette College Experimental Printmaking institute, Santa Bannon / Fine Art Gallery at ArtsQuest Banana Factory, Northampton County Community College, ReFind Allentown Art Gallery, Nurture Nature Center, Easton. Femi relocated back to the Lehigh Valley six years ago from Hudson Valley, NY, and currently works out of Expressions Studio at 542 Hamilton Street in Allentown.